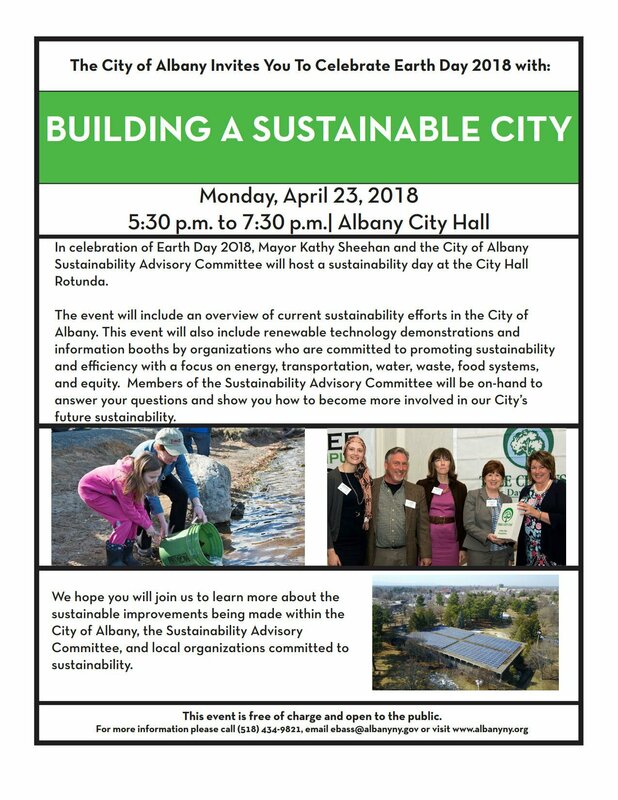 The City of Albany’s Sustainability Advisory Committee Transportation Subcommittee is meeting Monday, September 10 at 5:30 PM in the second floor conference room at 200 Henry Johnson Blvd. (parking is available in the rear of the building). Discussion topics will include bike infrastructure in Albany, electric vehicles, and the development of transportation school curriculums. 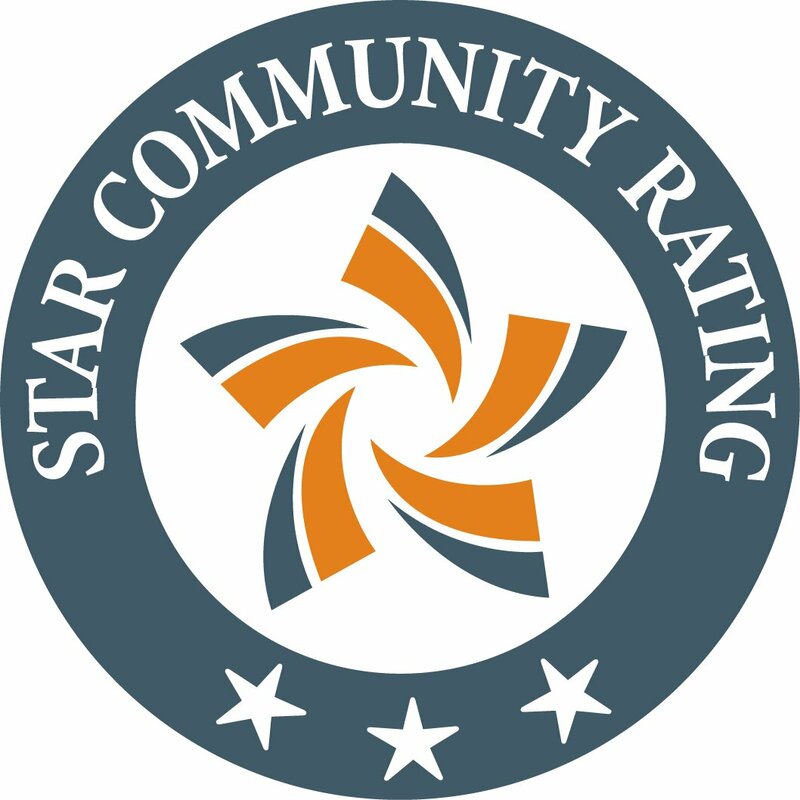 The meeting is open to the public and there will be opportunities for input about future topics the committee should pursue. 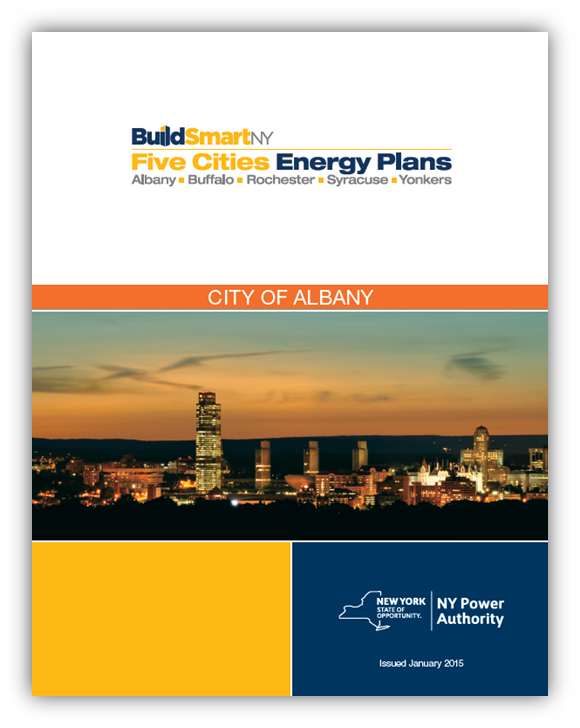 In 2009, the City of Albany initiated its first Bicycle Master Plan. The Bicycle Master Plan is a comprehensive study identifying a network of bicycle routes for improved cycling throughout the City. 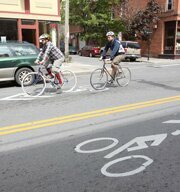 In 2010, the City of Albany Bicycle Master Plan received an award from New York Upstate chapter of the American Planning Association (APA) for Innovations in Sustainable Places. 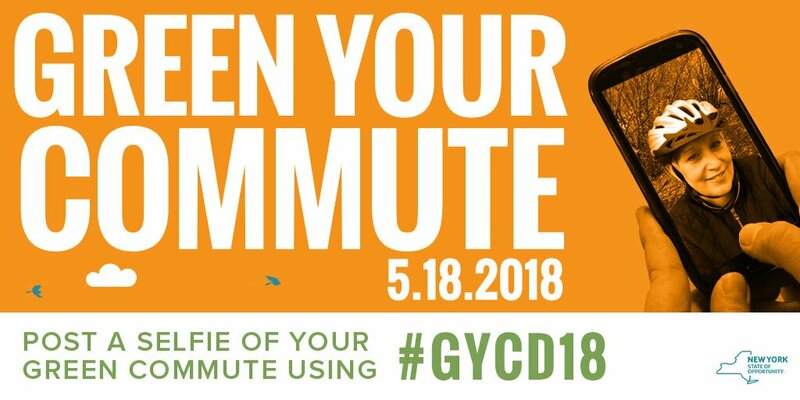 Since the inception of the plan, the City has improved or installed over ten miles of bicycle infrastructure with more planned for the future.